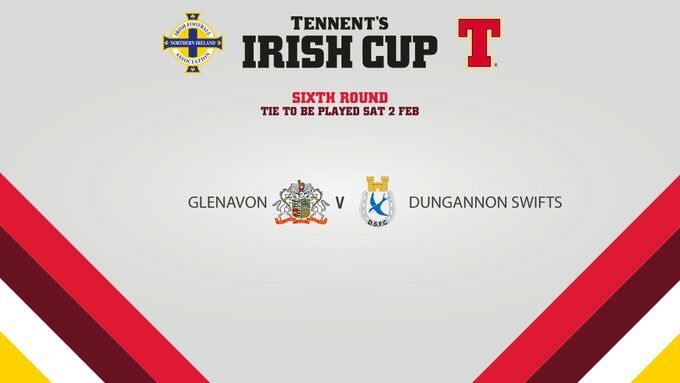 In one of two all-Premiership Tennent’s Irish Cup Sixth Round ties, Dungannon Swifts provide the opposition at Mourneview Park tomorrow, kick-off 3pm. 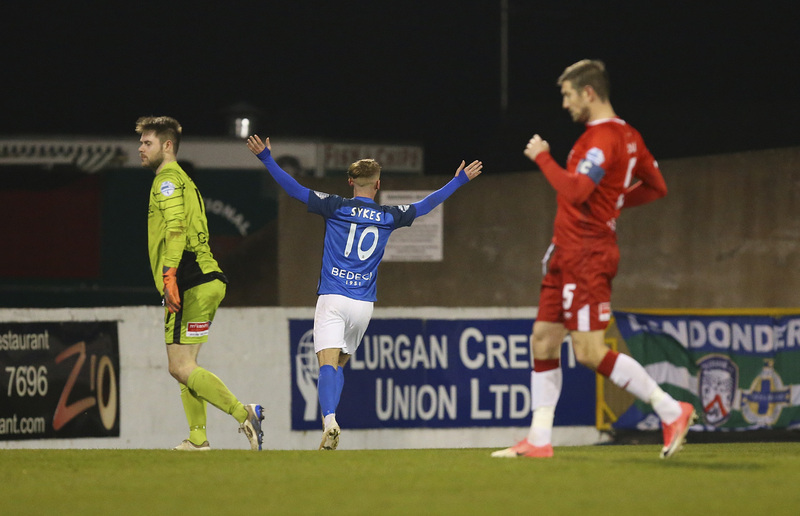 Former Glenavon coach Kris Lindsay has his Swifts side playing well and getting results at the moment including a 0-1 victory at Solitude against Cliftonville in the previous round and an impressive 1-2 league victory at Coleraine last weekend. As they always are, games with our Mid-Ulster neighbours are never easy. 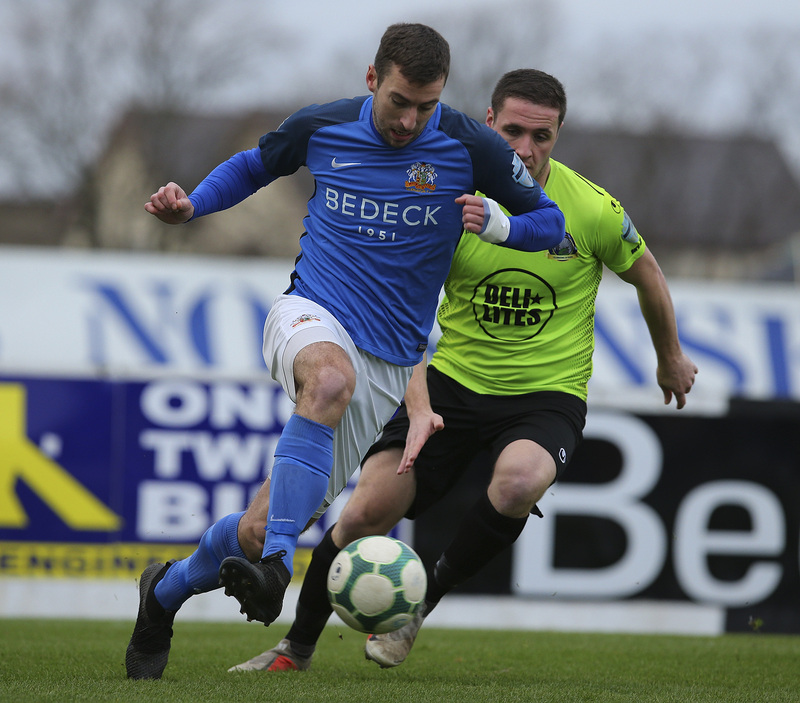 So far, in the two league games between the sides Glenavon has a slight edge, winning the first game 2-1 at MVP, Lindsay’s first in charge, but needing a late, late equaliser from the now-departed Steo Donnelly to rescue a point at Stangmore Park on Boxing Day. The Swifts are unbeaten in their last five games, winning four and drawing one. 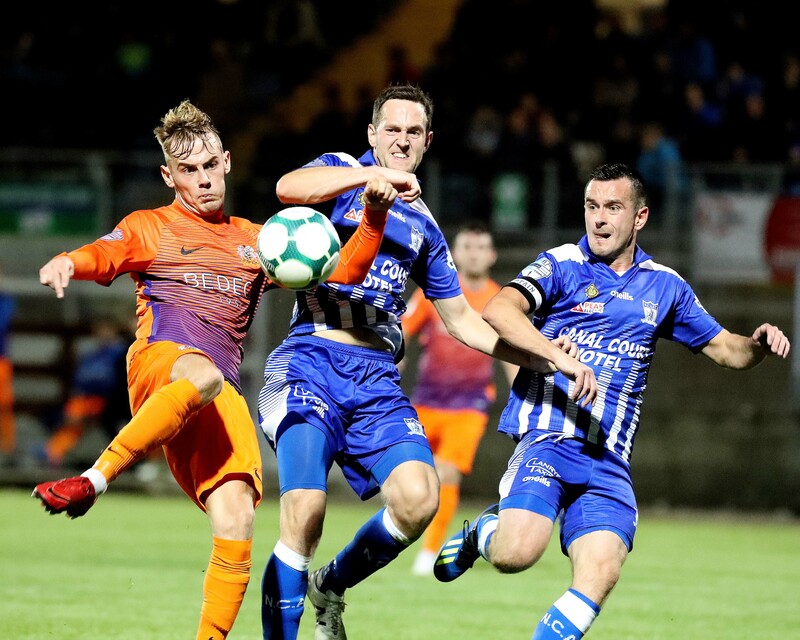 Glenavon, on the other hand, has won just once in the last five, that victory coming against junior side Rosemount Rec in the last round of the cup. 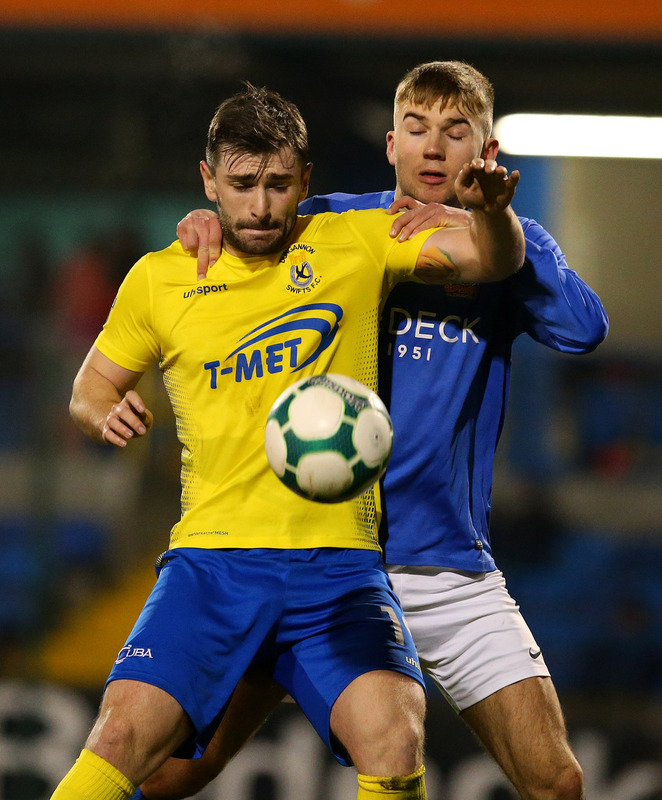 Gary Hamilton is expecting the usual tough game against the Swifts. 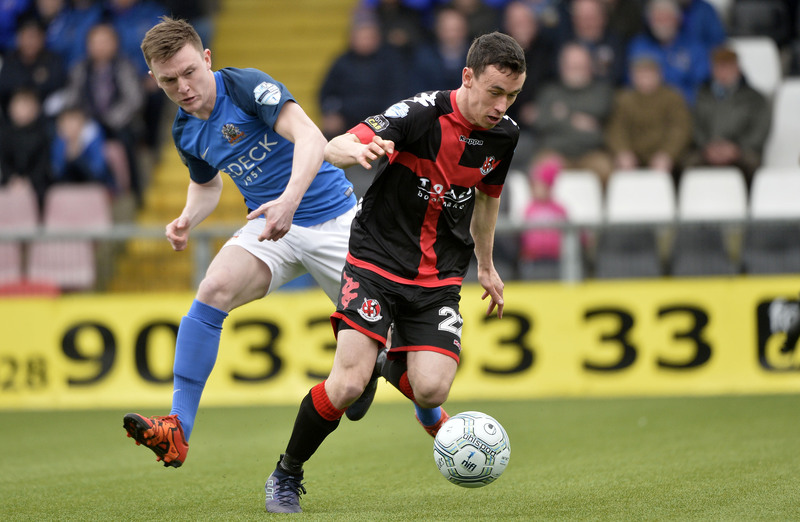 “We never get an easy game against Dungannon that’s for sure, certainly in my time. They’re games that players need to be up for. Kris has been in a while now and he’s now got the side settled and playing how he wants so it’ll be a tough test. No matter who you play in the Irish Cup, it’s a tough test but, with it being Dungannon, it’ll make it an even more difficult one. “The boys need to be prepared for that. It’s a one-off game and we have to get results. There’s no ifs buts or maybes ‘cos if you don’t get a result you’re out and that’s your Irish Cup season gone for another year. They have to go out with the mentality tomorrow that it’s ‘win at all costs’ and do everything that they possibly can to get through to the next round. It was hoped that Andrew Mitchell would have recovered from his thigh strain in time for this game but he hasn’t made it unfortunately. Also out is striker Jordan Jenkins who also picked up a muscle strain playing for the Reserves against Cliftonville Olympic in midweek. Sammy Clingan and Robbie Norton will have late fitness tests after picking up knocks in the same Reserves game.